The Septura project is about much more than our particular group. 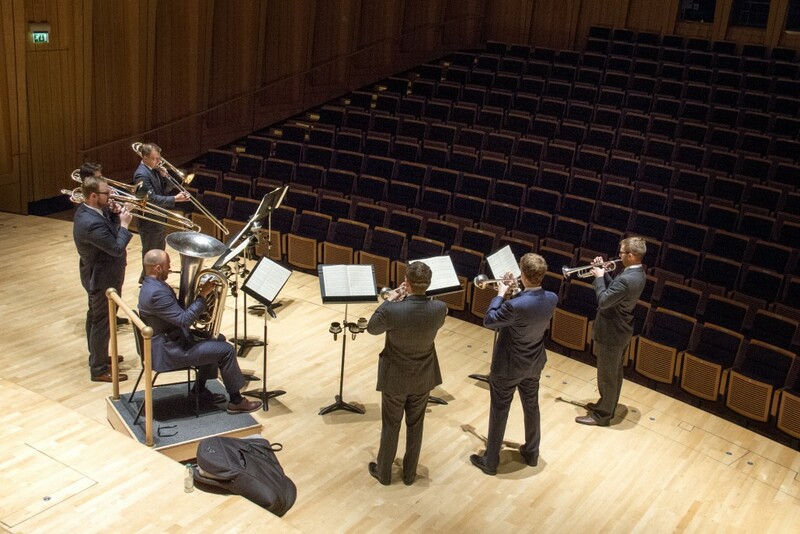 Our mission is to establish the brass septet as a new medium for classical chamber music. We are building up the canon of repertoire for septet through our Naxos series. We are disseminating our music through our partnership with Resonata Music, who publish our arrangements. And we are working directly with students, especially at the Royal Academy of Music, London, teaching them the Septura approach to brass chamber music. 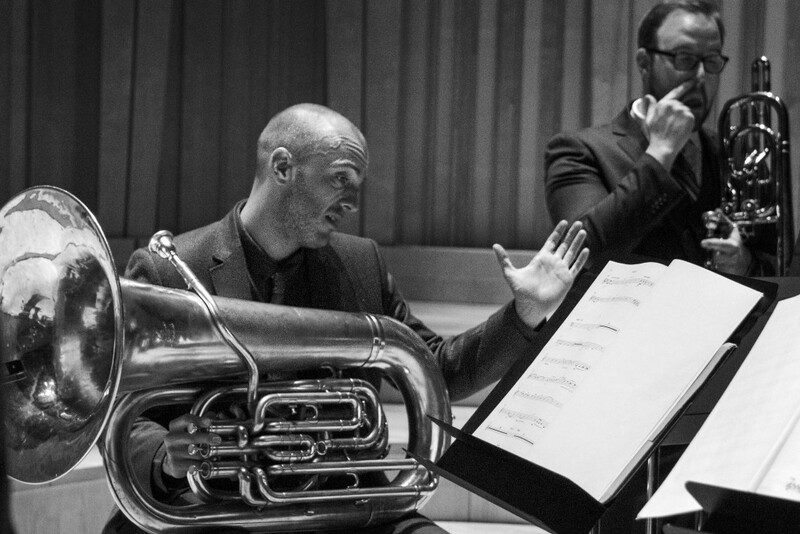 Septura’s members are some of the leading British brass players. They are all experienced teachers, teaching at the London music colleges, and regularly giving masterclasses internationally. Visiting musical institutions around the world we are able to offer both individual masterclasses, ensemble coaching, and side-by-side ensemble playing as part of our concert package. We believe that chamber music should be at the very heart of any student’s musical development. Whether your ultimate ambition is to be a soloist, chamber, or orchestral musician, the development of good ensemble skills is essential. 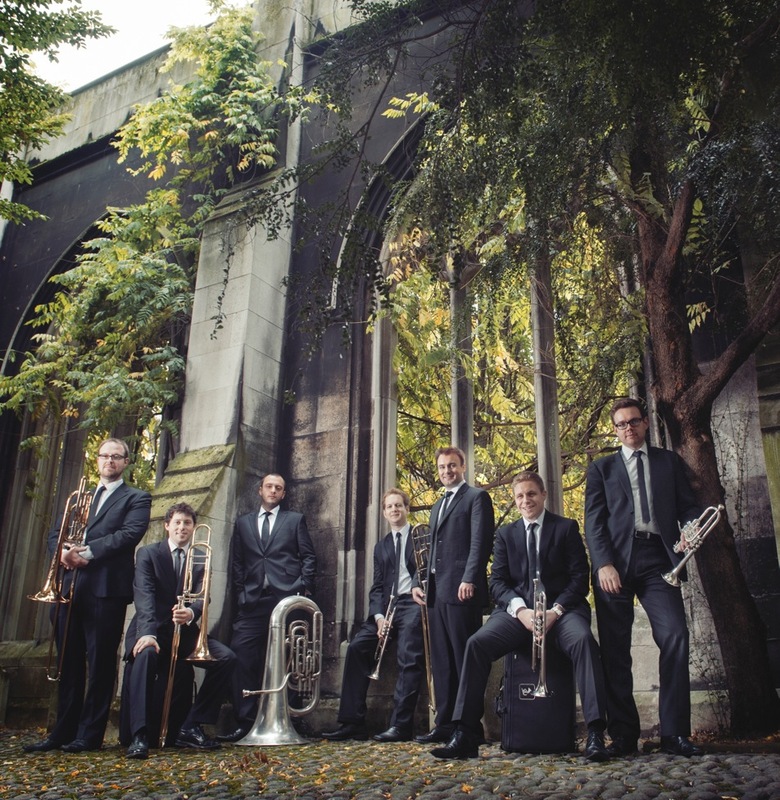 Schola Septura will comprise three collections of music for brass septet – easy, intermediate and advanced standards – guiding students through the development of their ensemble skills as they develop their individual playing. Brass chamber music differs significantly from that of other instruments because it is a relatively new invention, and so there is no real established classical repertoire. Septura has sought to address this by wiping the slate clean: creating a brand new chamber formation, and building up a ‘canon’ of repertoire from scratch. We aim to perform this music with all of the expressive and timbral content of the originals, but enhanced by the unique qualities of brass instruments. In our chamber music course at the Royal Academy of Music, London we aim to pass on what we have learned through Septura’s development. The course is comprehensive, covering the whole process of setting up a brass group, from choosing a formation, selecting and arranging repertoire, and bringing that music to life in performance. 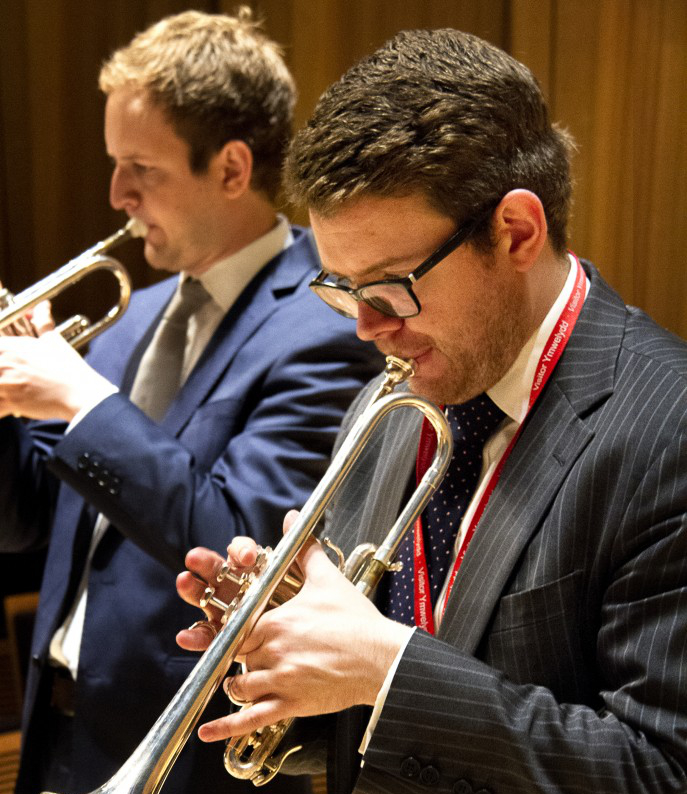 In stand-alone sessions we can focus on the two crucial elements for aspiring brass chamber musicians: arranging for brass, and performing chamber music. We work with the wonderful animateur Ruth Rosales to produce engaging programmes for family concerts. See more about Ruth at her website here.